A lot of us would love the opportunity to travel the world and make money from our adventures. 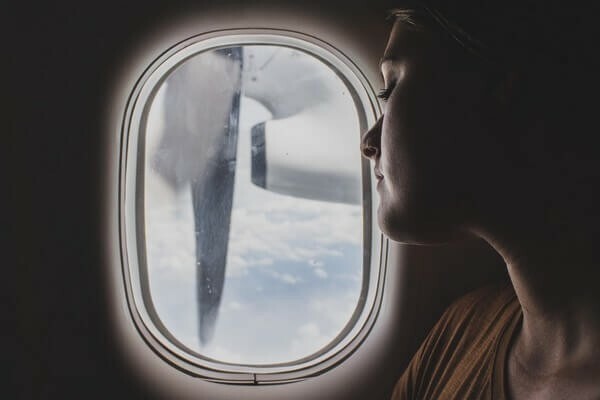 What may have seemed like a pipe dream a few months ago could be your new reality if you use the Grabr app to get paid to travel! See iconic sights in faraway lands. Become the envy of all your friends. Grabr is a peer to peer delivery service. Essentially, it’s a platform that pairs people in other countries interested in buying items from other countries around the world with travelers to their countries willing to make deliveries. Some of these items may prove costly to ship to their countries by traditional means, and buyers can save money by having someone like you deliver the items instead. Essentially, if you are traveling to other countries, you can log onto Grabr to see if there are orders available for deliveries during your trip. When you find an order you are interested in delivering, you make an offer. If your offer is accepted, you will be able to earn income while you travel simply for delivering a variety of items to people in and around your destination. The more orders you pick up, the more money you can earn during your trip. Just remember, you need to be able to bring all the orders you are tasked to deliver into the country with you. That means you must have available space in your luggage or make other arrangements to transport items during transit. Heavy items may result in additional luggage fees from many domestic and international airlines. So, keep that in mind when making offers and accepting deliveries. While you may have big dreams about all the ways you can make money making deliveries, you must have a solid strategy to enjoy bigger rewards. The app offers a unique opportunity for shoppers and travelers that keeps both parties happy. The concept involves a few simple steps that allow travelers to turn their trips into cold hard cash. You can look at at as a simple way to raise (some) money for your travel. Shoppers in other countries provide links for the items they wish to buy, making a request for assistance from travelers. Essentially, any store that has a website is a potential goldmine for you if you are willing to make deliveries and the price is right. Once shoppers identify the items they’re seeking, you have the opportunity to bid on the project. In the Grabr world, it is called making offers. In some cases, you will be competing against numerous travelers and must make your offer competitive. In other instances, though, there will be little, if any competition. Most item delivery fees are valued between five and 10 percent of the item’s cost. You do want to make sure you include things like taxes, customs fees, overweight baggage fees, and the value of your time when making your offer. Though, you are free to request a higher delivery amount if the item poses a particular challenge (size, weight, etc.). 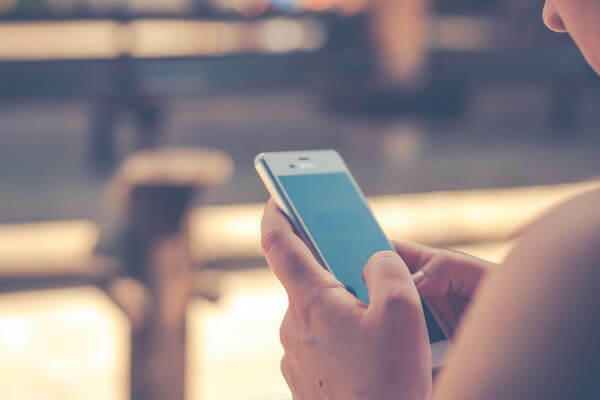 Once you make your offer, the shopper will decide whether to accept the offer or not and firm up any last-minute purchase details through the Grabr messenger. You should use this time to also arrange for the time, date, and location where you will meet to make the delivery – always arrange for meetings in public places to ensure safety. Also, take advantage of this time to provide contact information in case something goes wrong and you are unable to access the app at the time. Once you accept a job delivering an item, the cost of the item along with Grabr’s commission and your fee will be placed into an escrow account to be released once delivery is made. This move protects you as well as the buyer by ensuring that you will be paid for the item you purchased once it is delivered and that the buyer gets the item he or she wanted before their money is actually spent. Now it is up to you to purchase the item and arrange for it to be delivered to you before the scheduled date of your trip. That means you must allow plenty of time for shipping before your expected travel dates too, so keep this in mind when making offers and finalizing your travel details. Ultimately this is about ensuring that people get the items they desire from other countries in short order. Once you receive the item, pack it away for your trip in a way that ensures it will not be damaged while you are traveling. Upon arrival at your destination, carefully unpack your item and deliver it at the appointed time and location. Then, within three to five days of making the delivery, you will receive reimbursement for the cost of the item as well as your fees. This is a global organization. This means there are literally opportunities to earn around the world. However, some countries seem to have greater demand than others. There are even requests to lesser known and traveled locations as well. You never know what people are looking for and where they’d like to find it. That is why it’s always wise to update your profile while traveling – in case someone is looking for deliveries to or from your destination. What types of items will I be asked to deliver? Items will vary greatly according to the delivery location, the season of the year, and individual shopper wishes. It is up to you to learn about restrictions, customs, and taxes on potential deliveries and include those considerations when making your offer. How do You Sign Up to Make Money While Traveling? The signup process is simple and easy. 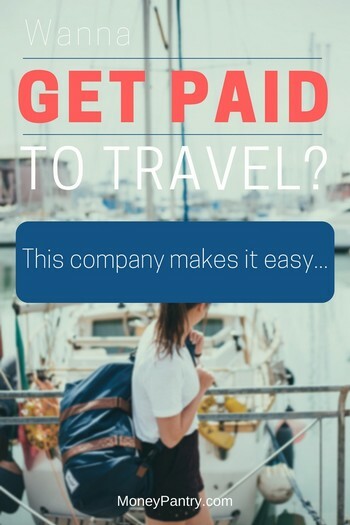 Then scroll down to the “Earn Money While Traveling” section to see if there are any orders available for your upcoming travel destinations. Essentially, the sky is the limit! You are only limited by the number of items requested in your travel location – and the number of offers that are accepted. While you negotiate your price with shoppers (people buying items to be delivered), Grabr requires shoppers to pay a minimum of $10 on orders regardless of how much the items cost. This means you could potentially earn more by picking up several small deliveries rather than only going after the big prizes. From the reviews I read on Reddit, it seems like people are making anywhere from $50 to $500 on each trip. One user reports earning more than $900 during a recent trip to Moscow. That means there is very real money to be made with this handy little app! I briefly touched on how the money for the item, Grabr commissions, and your fees are placed into escrow until the shopper marks the items as delivered. 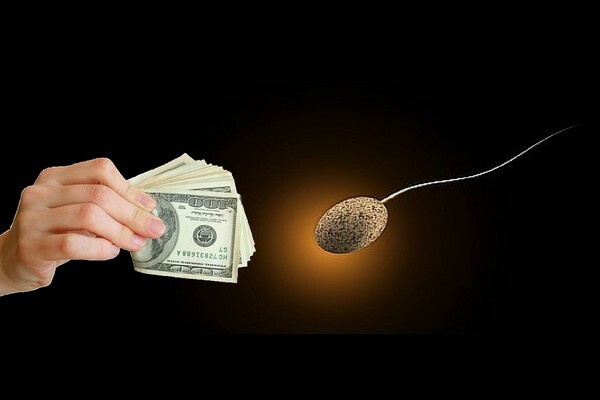 Once that happens, the company begins the process of releasing your funds to you. The first delivery may take up to seven days for you to receive your payment, but future deliveries typically pay out within three to four business days of shoppers marking the items as delivered. If you are a traveler from the United States, Canada, or many European countries, you are paid directly into your bank account, through Stripe. If you live in other countries, though, you can still receive payment via PayPal. This app does offer you an outstanding opportunity to earn money while traveling. That doesn’t mean there aren’t things you can do that will improve your income. 1. Accept multiple deliveries to your destination. This is a practice the company actually encourages and it gives you opportunities to boost your income and meet more people along the way. 2. Make delivery offers for your trips coming and going. You will be freeing up a fair amount of suitcase space when making deliveries at your destination. Fill that space with deliveries to make on your return trip home for greater profits. They also offer travelers the opportunity to earn $100 in delivery bonuses if you meet their requirements. It’s an outstanding opportunity to boost your earnings and build your reputation throughout the Grabr community. 4. Build a solid reputation. There is something to be said about reputation. You will receive reviews from your deliveries. This feedback, in turn, helps shoppers feel more confident working with you in the future, which translates to more accepted offers, deliveries, and cash in your pockets! Before you jump in and sign up, you should keep a few important things in mind. You must have the capital to purchase the items you’re delivering (and pay fees for bringing them into the country) ahead of time. You will be reimbursed after making the deliveries. Safety must be considered when accepting deliveries and arranging to meet shoppers. This can be tricky when traveling to unfamiliar locations. You are ultimately responsible for the items you are delivering. It is up to you to ensure they arrive in good working condition and as ordered. There is money to be made and this app provides an intuitive, easy-to-use platform for making money while you travel. However, it is your responsibility to protect yourself and your assets by learning laws, rules, regulations, taxes, and fees in the locations where you will be traveling. …you are essentially getting off the Internet and meeting real, live, local people when you travel. This gives you an opportunity to connect and interact with people from other cultures who are thrilled to meet you. Sometimes, you may even make lifetime friends while getting paid to see the world. Have you made deliveries for Grabr? I want to hear about your experience. Do you recommend it to others? Please leave a comment below with details of your Grabr experience.